And get unlimited access to this gym and 1869 others. Fight City Gym is a really unique gym near Liverpool Street, providing a facility with some amazing martial arts and also a fully kitted our gym all under one roof! The staff are experts in their field and can offer great advice for your training, if you partake in an available class, you will be sure to come back for more. Unlike some boxing gym environments where it’s hard not to feel intimidated, Fight City Gym has a welcome and open atmosphere and though the staff are serious about they do they are welcoming and want to invite you to enjoy the wide range of facilities available at the centre. Standards are high and training equipment has been chosen to deliver the results you’re looking for. There are no ego’s here! The gym floor has everything you would expect from cardio equipment right the way through to Olympic weights, functional training, power lifting stations, free weights as well as a boxing ring and punch bags. Fight City Gym specialises in a range of gym classes which are designed for people of all abilities. Classes include everything from Boxing and Muay Thai to Strength, to give you the chance to work out in a way which suits your goals and you enjoy as well. Please enquire within the club on 0207 043 6032 about classes, as these are not included in your PayAsUGym pass. With a great central location Fight City Gym is accessible by foot and near to many local transport links. The nearest tube station is Moorgate (Circle, Hammersmith & City, Metropolitan & Northern lines), which connects up to nearly every part of the city but is also close by to Old Street, Liverpool Street and Shoreditch High Street Stations. The nearest bus stop is along a wide range of routes. 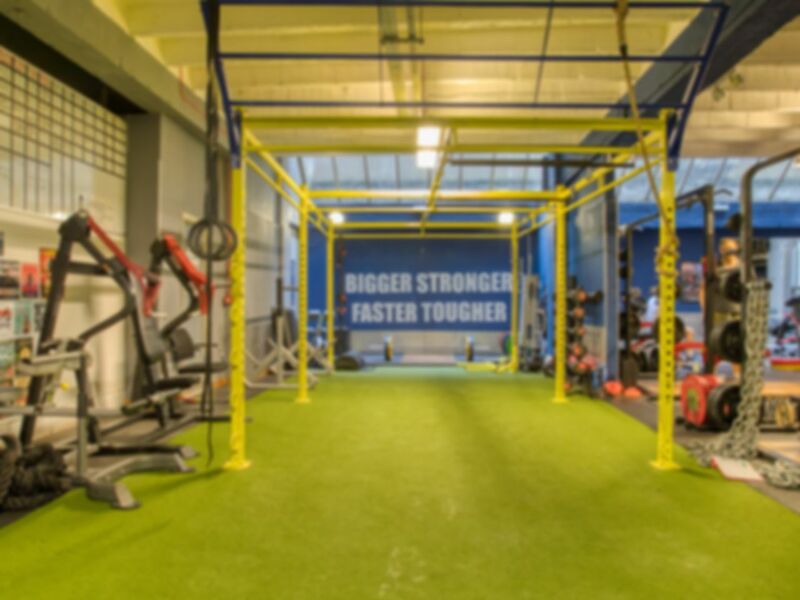 Buses including the 21 (Newington Green – Molesworth Street), 43 (London Bridge Station – Halliwick Park) and 141 (London Bridge Station – Tottenhall Road) all pass by close to the gym for your convenience..
Great gym with great equipment. Recommend visiting! Very good sessions. They have all the equipment you need to train your favourite kind of martial arts / combat sports. Very nice people there who are helpful and knowledgeable. very good class as usual. better to bring your own gloves, although they do provide them. Very good gym for anyone who wants to train in a martial art or combat sport. Classes are great, with passionate instructors. You can always train on your own though, and make use of all the heavy bags, the pull-up rigs, machines and free weights etc. Great range of equipment and space for calisthenics! great space to train. pull-up bars, dip station, sled and so much more for a nice workout. Towels cost £1. Best to bring your own padlock. Nice gym space - really enjoyed my workout here. best gym for combat sports in zone 1/2. excellent coaches, suitable for all levels. Especially the boxing classes are great. Buzzing little place, basically for boxing but has a few cardio bits of equipment. Just did a bike session here so fine - really enjoyed the atmosphere, a bit hot though.